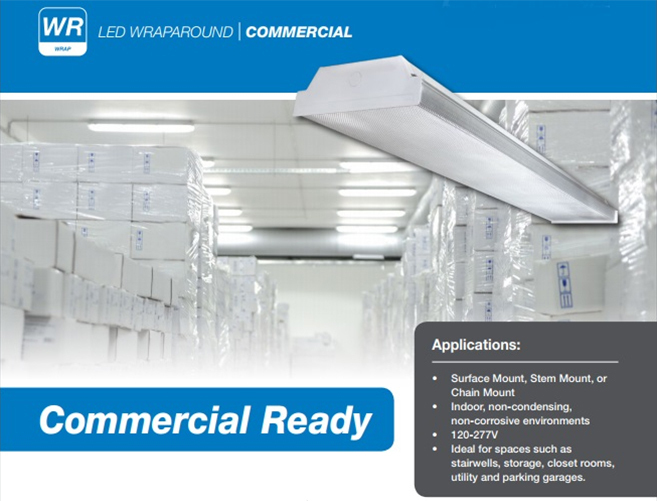 Universal makes it easy to upgrade to LED technology with simple installation and industry leading efficiency with the reliability of our complete in-house design (electronic, thermal, and optical) including EVERLINE® “matched” modules and drivers. Every piece of our system is designed to work seamlessly together to provide you with a worry free solution. 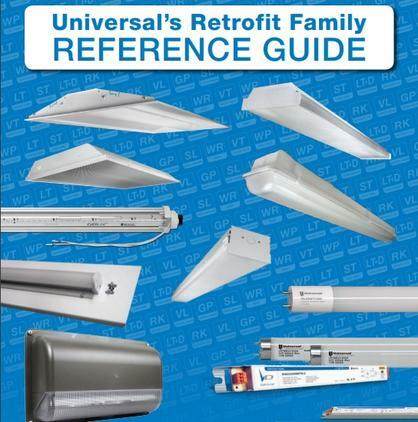 Universal offers traditional simple replacement to sophisticated LED retrofit solutions, including many options in between. We offer standard luminaire LED replacement options from Tubes (Tubes, Tubes + Ballasts), to light engines (e.g. 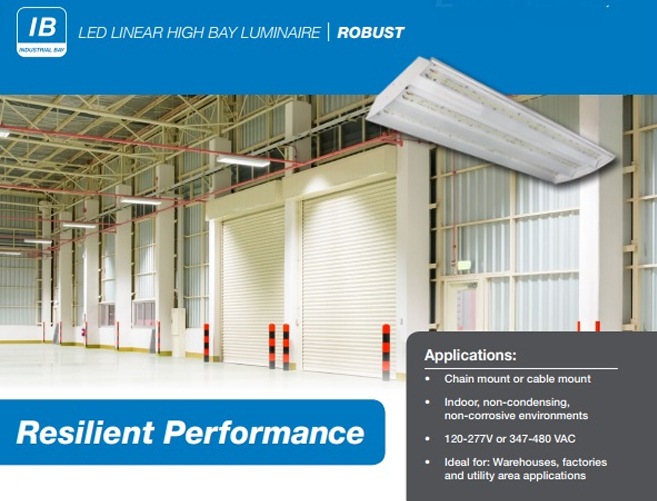 Tubes + Drivers, or LED Retrofit Kits), and even full fixture replacement with a full luminaire line. 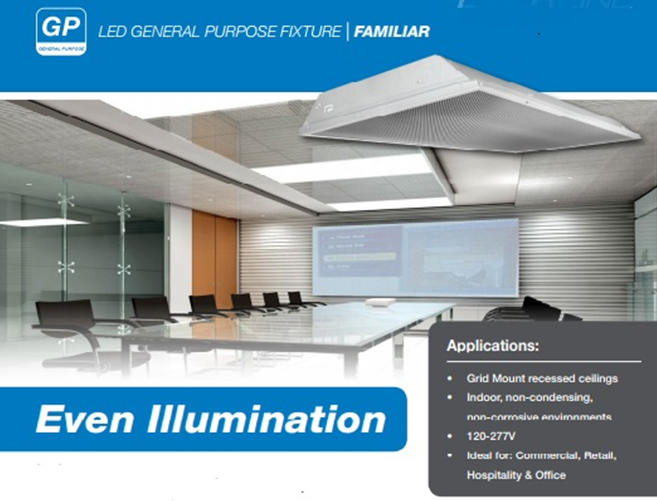 ​We know that over half of all commercial fluorescent lighting fixtures are comprised of recessed troffers. For commercial buildings the energy savings can translate from 15% – 45% savings over conventional systems installed, not to mention the savings from installing a controls scenario. Click below for spec sheets, installation instructions and more. ©2019 National Efficiency Supply. All Rights Reserved.